All of our healthcare team are here to help you achieve your health goals. 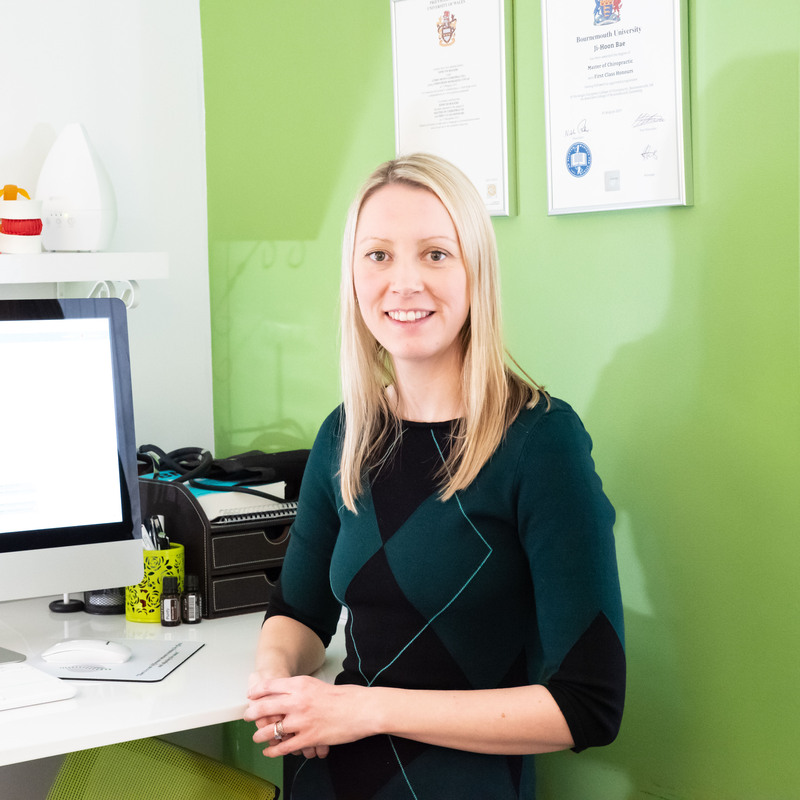 Our aim is to get you through the process of improving your health through effective treatment, combined with a holistic approach to your care. We do this by referring you to the right people at the right time and by guiding you through the healing process. 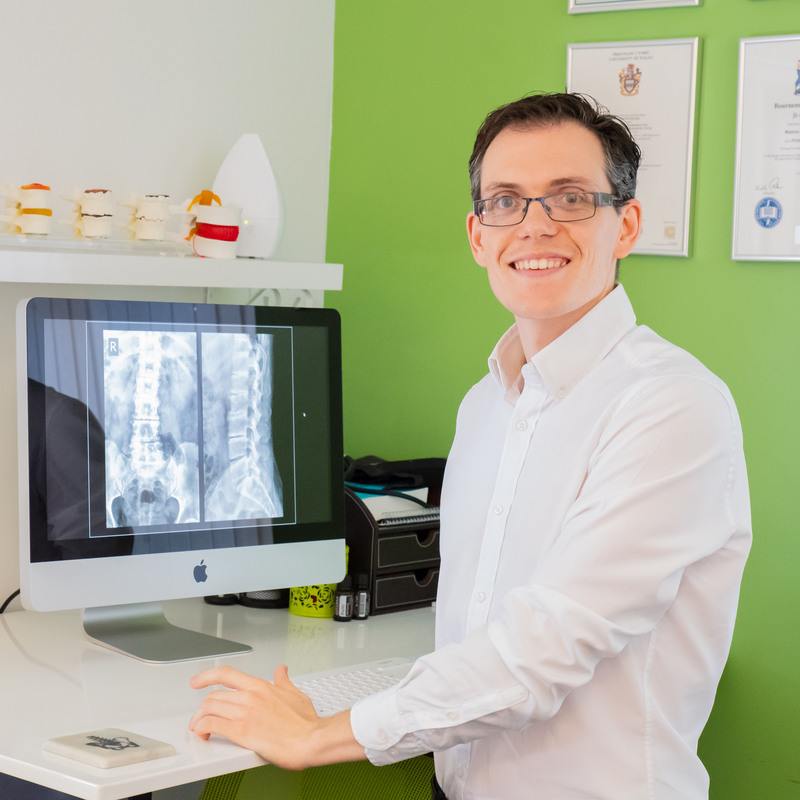 If you are unsure who is most suitable to help you, Chiropractic at our clinic is a great place to start as chiropractors are well placed to refer you internally within the team, or directly to your GP or a specialist. We can also directly refer you for private imaging such as X-ray, ultrasound or MRI depending on your needs. 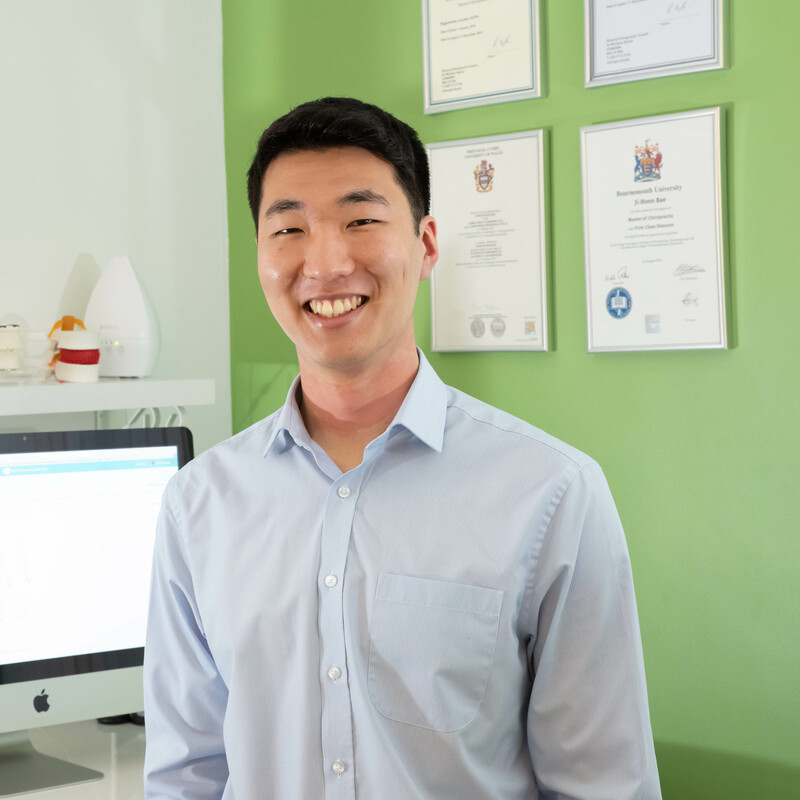 Our Administration team helps to keep the Clinic running smoothly and delivers the unique Relief Chiropractic ‘vibe’. 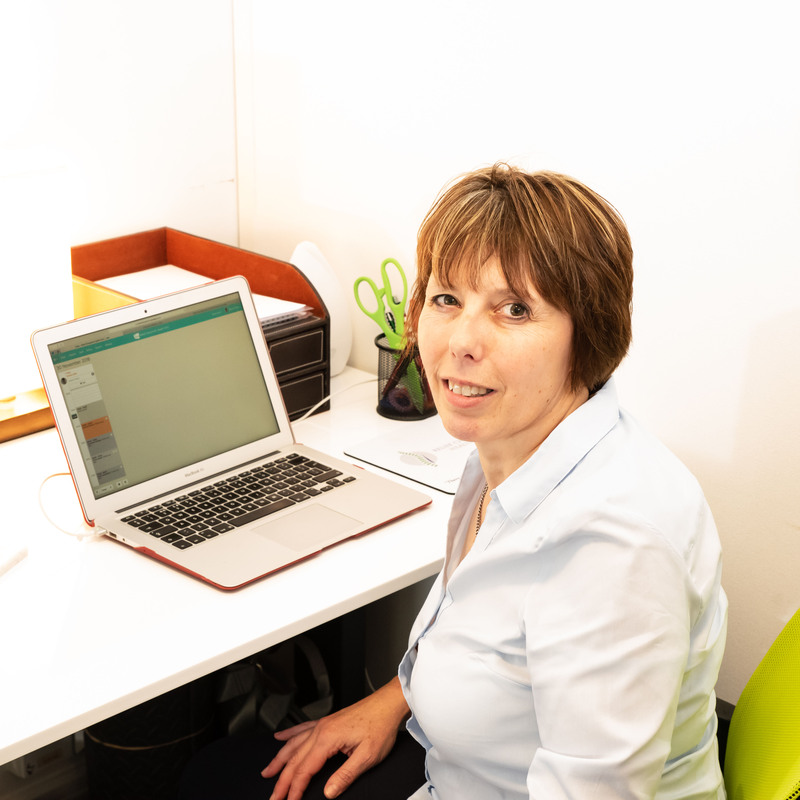 If you need to talk to someone in confidence about any issues or complaints with your treatment, or if you have any Feedback regarding your experience at the clinic, be it good or bad, then do not hesitate to contact Karen, our Clinic Manager.